Whether you are filtering water, oils, fuels, chemicals, air or gas, with over 78 years experience, odds are we can solve your toughest filtration problems. We provide quality filter products to multiple industries for a wide variety of applications. Whether you are filtering water, oils, fuels, chemicals, air or gas, with over 78 years of filter sizing and design experience, Coalescers and Separators for Aviation, Industrial & Utility applications. "Aquacon" water removal elements for oils, fuels, air gases. 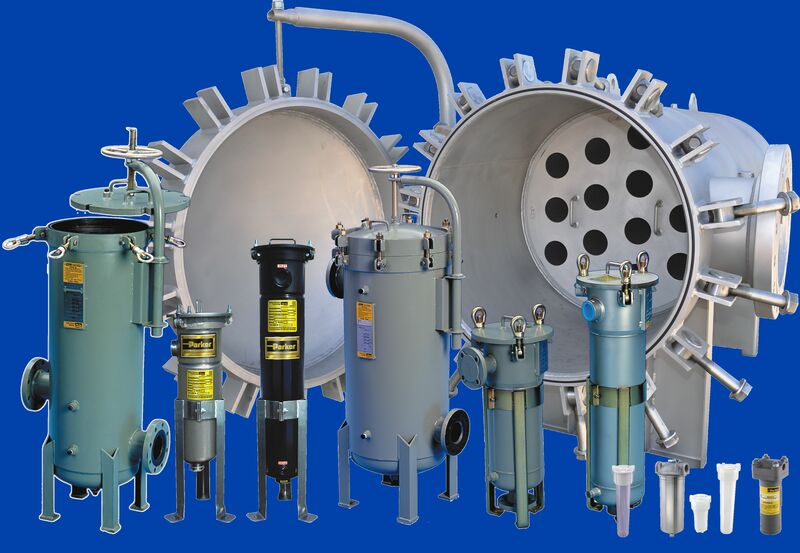 ASME Code two stage Filter/Separator vessels, portable & stationary filter vessels & carts, oil reclamation systems, prefilter and clay filter vessels. SF6 gas reclaimers, FILCare used filter element recylcing, fuel and filter element quality test kits. Replacement elements for Facet/Quantek, Banner, Cuno, Hilco, Alsop, Kaydon, Pall, Nugent and others.e, odds are we can solve your toughest filtration problems.